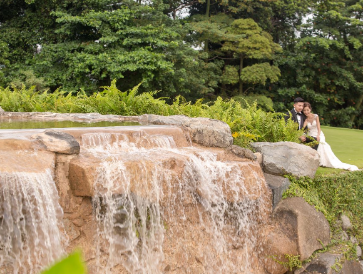 One of the most established golf clubs in Asia and ranked world’s Top 100, Sentosa Golf Club Singapore is unique in style, boasting world class accolades and enjoyed by distinguished members, dignitaries, celebrities and the public. 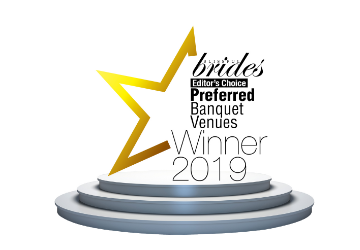 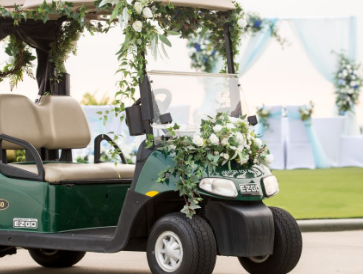 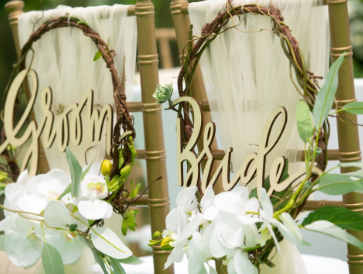 Offering more than a memorable golfing experience, the club has excellent banquet facilities for weddings, corporate networking, as well as high-end dining options exclusively curated by our award winning chef and team. 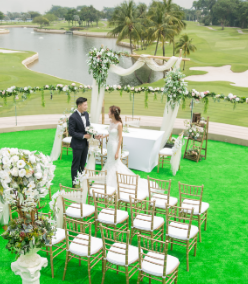 Sentosa Golf Club’s grandeur location, beautiful clear skies and romantic views will create a memorable impression that will lasts a lifetime. 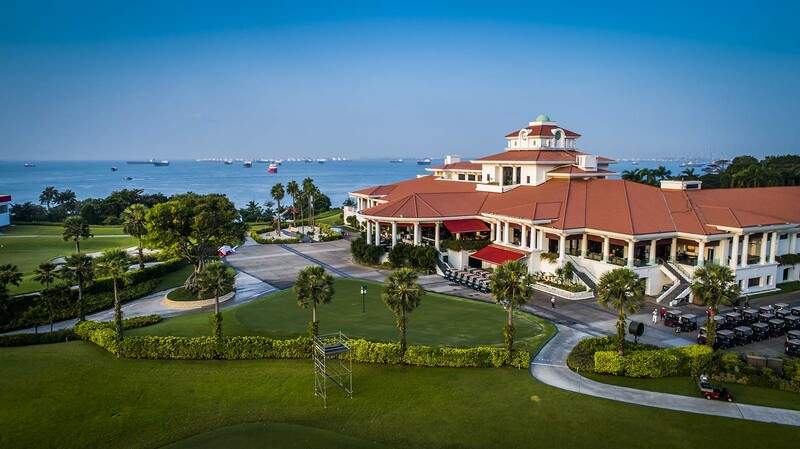 Breathtaking view of the award winning golf course, overlooking the Singapore harbour skyline.